I'm a professional graphic designer. 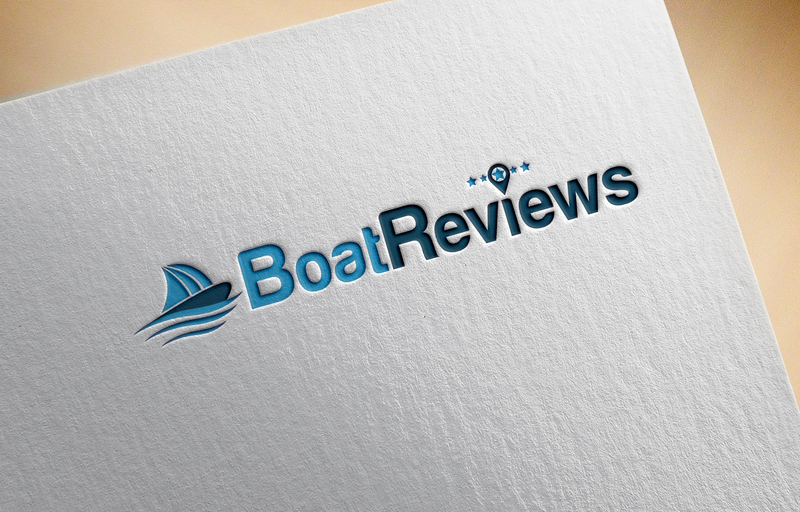 I will make a professional and modern logo. YOUR SATISFACTION IS MY DESTINATION. 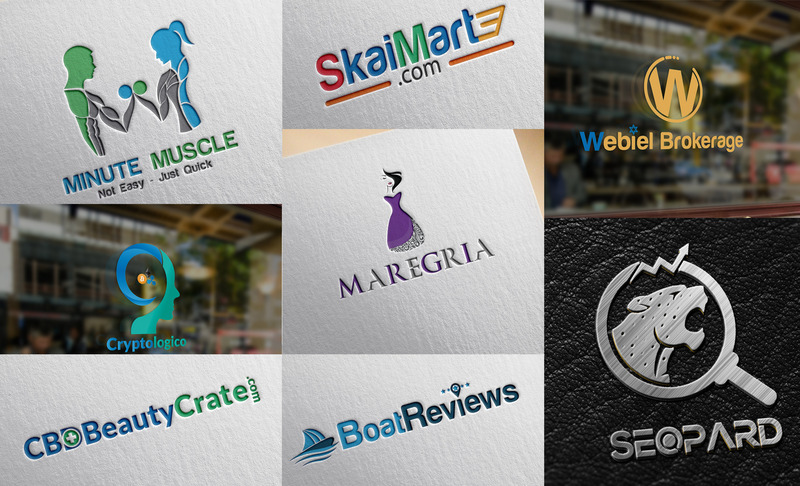 I'm offering unique and professional logo design service on seoclerks. I'll ensure you 100% satisfaction. My design will perfectly represent your company. 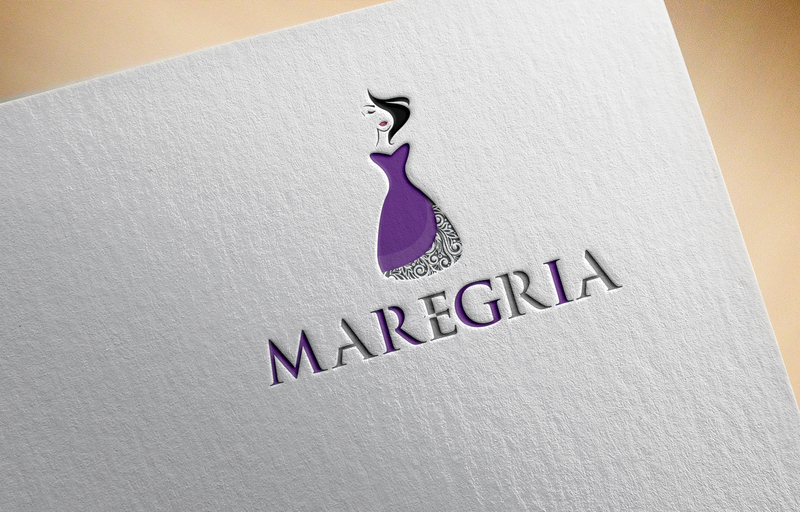 JPEG , PNG , AI , EPS, PSD HQ Vector File FREE for final logo(no extra charges like others) FREE!!! Delivery within 3 days. Remember: Best work takes time. Make a professional and modern logo is ranked 5 out of 5. Based on 16 user reviews.